Famous for it’s stunning looks and durability, Cedar is one of our most popular shed styles at the Jersey Shore and no one has a larger selection of cedar sheds than Backyards Structures. 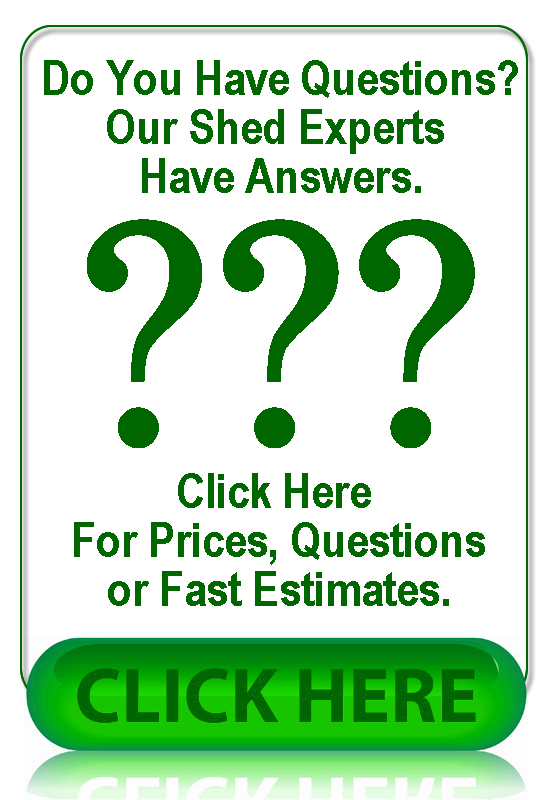 Serving NJ for almost 30 years, our shed experts will find the perfect size and style cedar shed for your needs. Not only is cedar beautiful, it smells fantastic. The same goes for an outdoor storage shed. On the other hand, when I walk into my own storage shed, constructed of metal, I detect only the fragrance of gas from the lawnmower and essence of yard chemicals. It is the last place I want to be.